Are You Looking For Super Cute & Soft LEGGINGS? 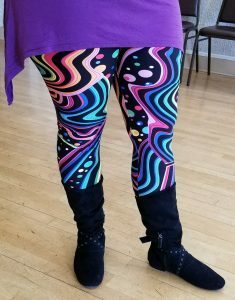 Select from totally unique patterns from LEGGING ARMY! At only $16/pair ($18 for plus sizes) they will fit into any budget. Plus, shipping is FREE in the USA! The Miracle SKIN CREAM Is Here! 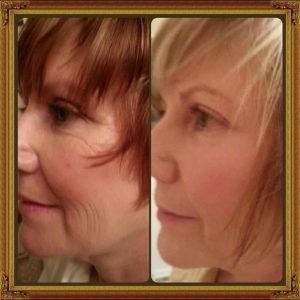 NERIUM lotions wipe the wrinkles and years away. Your skin will be clearer and smoother than it ever has been before. It’s worth every penny, with a 30-Day Money Back Guarantee. made FOR dancers BY dancers. to receive 10% off your online order! Just Getting Started Dancing & Need SHOES? like the $30 Sansha Salsette dance sneaker shown at right. 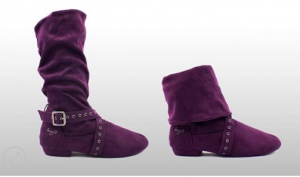 Are You Digging My Purple DANCE BOOTS? Find them for around $100 in various colors & styles at SWAYD. They are super comfortable and feel like slippers. Need Your Shoes To Slide For $10? Skip the shoes & get DANCE SOCKS (carpet versions available too). 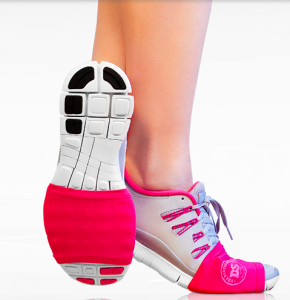 allowing you to rotate easier on the dance floor! Are You Tired Of Dragging Your Heels On Organizing Projects? so you can kick up your heels & Boot Scoot and Boogie by the weekend! 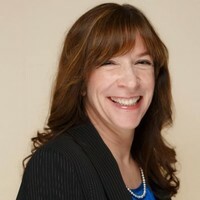 during your initial contact with Cathy Feltz.